The apartment is situated in Brampton House forming part of the iconic Maple Quays. The property is available for viewing immediately and comes complete with all the benefits you would have high specification kitchen and bathroom, 24 hour concierge service and residents gymnasium. 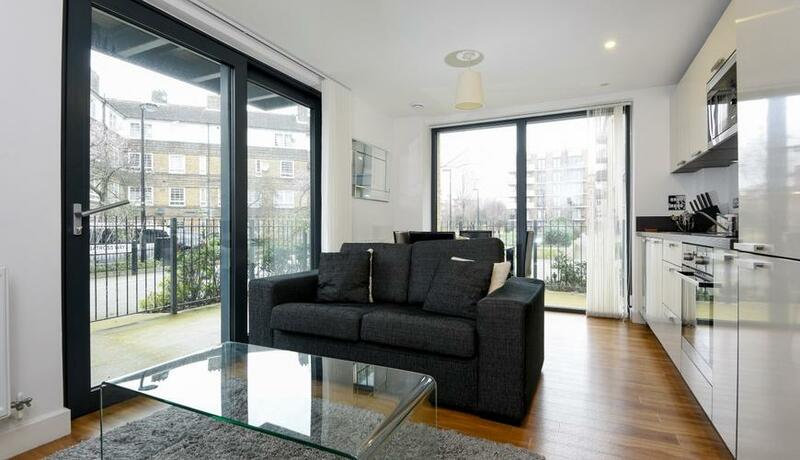 Located right next door to Canada Water, its an ideal location for Canary Wharf, the City and beyond.